Services provided by Gosselin Mobility Baltics from its Riga, Latvia office. 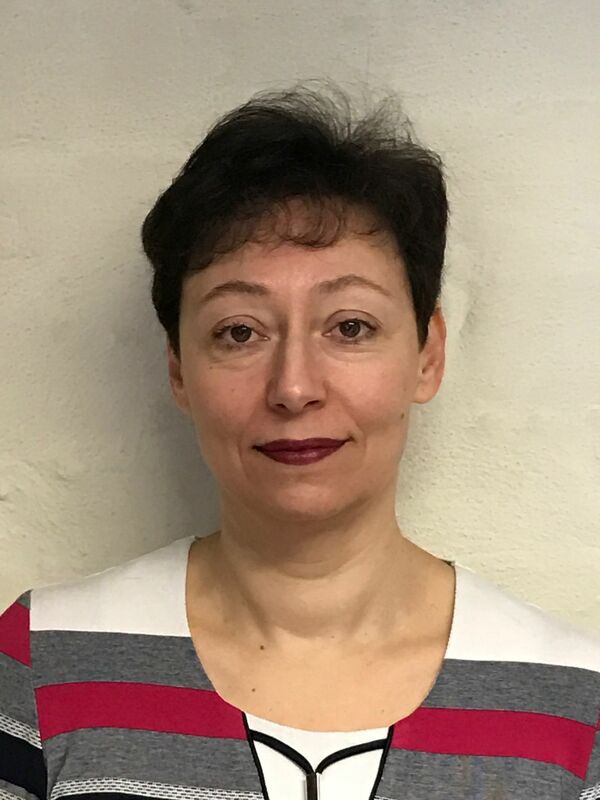 Management and company: Inna Kotlikova is the Business Development and Sales Manager of Gosselin Mobility in the Baltics and Belarus serving private customers, businesses and diplomats. Gosselin Mobility Baltics is member of Gosselin Mobility Group with 48 offices in 32 countries. Gosselin Mobility is the provider of choice for many diplomatic services, international corporations and private persons with professional staff ready to help. Gosselin Mobility provides secure, smooth and timely transitions to or from any destination in the Baltics and Belarus, from anywhere in the world focusing on availability and fast response to customer needs. Our professional teams of experienced packers use quality materials and tools to protect precious belongings.